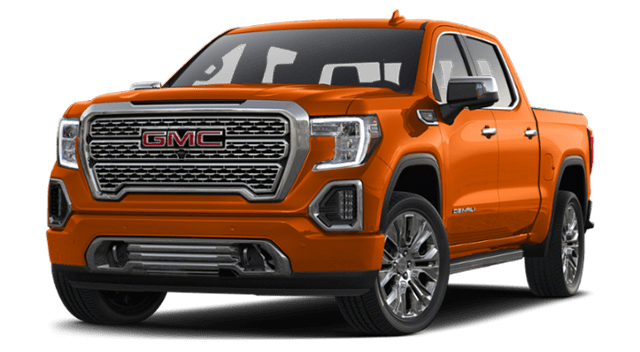 From the 2019 Ram 1500 towing capacity to its price, it simply offers drivers a better option than many of its Chatham competitors, including the 2019 GMC Sierra 1500. You don’t have to take our word for it, though; the specs speak for themselves. See how performance, towing, base price, and top-of-the-line price compare for these two pickups, then experience a Ram 1500 firsthand at Green Dodge in Springfield. The 2019 Ram 1500 might bear that “all-new” name, but it’s got the same heart and soul of the Ram trucks that came before it — the ones that have inspired the most loyal truck drivers. 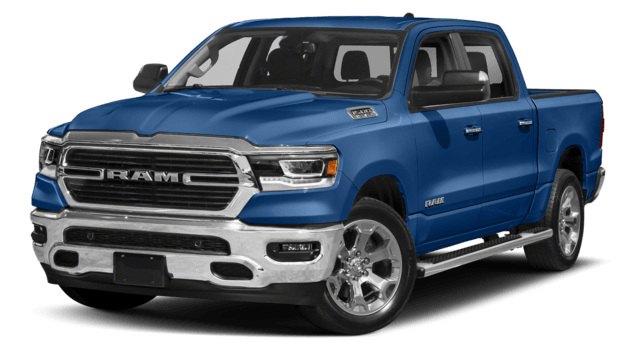 Why do so many Rochester and Decatur drivers choose the Ram 1500? Because there are so many options to choose from. Because it bests other competitors, like the Honda Ridgeline, Toyota Tacoma, and Ford F-150 Raptor. Because the Ram 1500 reviews are routinely some of the best. We have a whole stack of other reasons, but we think the best way for you to discover the Ram 1500 is to get behind the wheel and experience it for yourself. Contact Green Dodge today to learn more or schedule your test drive.